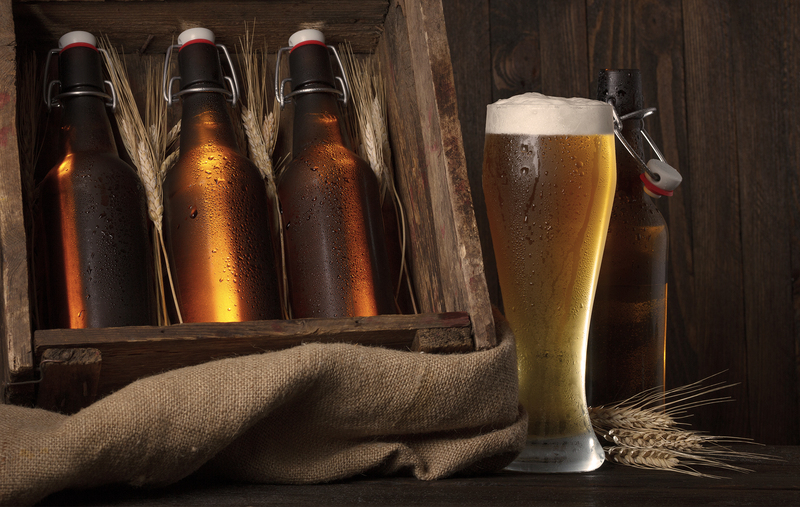 At the Béierhaascht, discover and enjoy unfiltered beers of natural purity. Beers are brewed to the rhythm of the seasons (eg wheat beer in summer, Black Stuff in winter). “Lëtzebéier” beers are distinctly different from the usual beers on the market. Their taste, typical of traditional production, is incomparable! All beers are brewed according to the German Purity Law of 1516. They are available in various packaging: 0.33 l non-returnable bottles and 10, 30 and 50 liter drums. All the brewing equipment for a successful private or coporate event can be rented from us.